As per some observers, the popular and well-known Global Talent Stream of Canada must be pressed into service, to effectively deal with the issue of the scarcity of workers, plaguing the country’s technology sector presently. These observers assert that drawing, engaging & maintaining the right talent is vital to the growth and expansion of the technology groups in Canada, and other countries. For several years, the different technology firms of the Maple Leaf Country have found it difficult to draw the right aspirants, to fill the large number of openings that would eventually assist them expand and develop. The observes add that Ottawa not only requires engineering graduates, it also needs skilled people having senior-level experience at the well-known tech groups, particularly those that have been behind the growth and expansion of certain businesses worldwide. In general, openings are outnumbering applicants even as requirements are not being fulfilled. 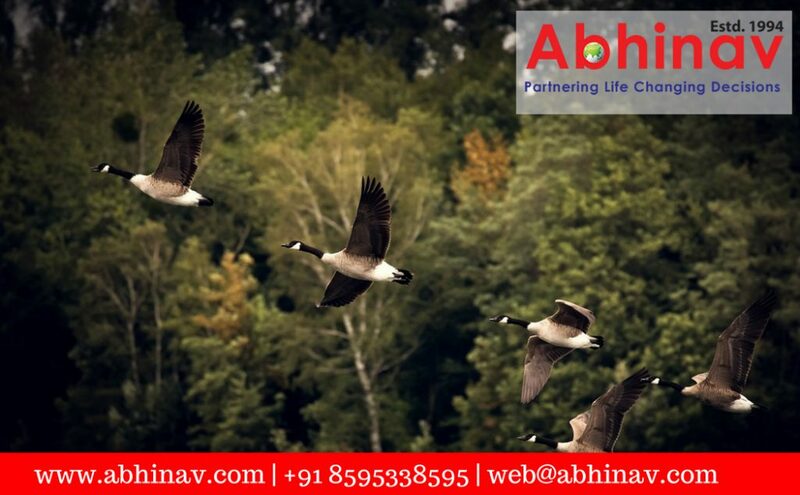 Regrettably, the neighbouring US has traditionally drawn the right applicants in huge numbers, thanks to a comparatively more established technology segment. Simultaneously, a growing figure of the big overseas firms is entering the Maple Leaf Country, in the process, making it even tougher for Canadian companies to invite talent, the observes continue. While there are a large number of opportunities, there are not sufficient aspirants. With a view to draw the right talent, the Maple Leaf Country has to look not only outward but further than the present technology ecosystem of Canada, point out the observers. And this is the key reason why during 2017 the federal administration launched the Global Talent Stream. The primary target of the scheme was to improve the skilled talent bank in the nation. The government launched the scheme with a preliminary 2-year timeline. Two-week standard for processing the Canada Work Permit petitions (and Canada visa petitions when appropriate) for the extremely qualified workers. Devoted service for the firms keen to make important employment-generating investments in the nation. Firms applying for workers through the Global Talent Stream will have access to the newest restructured application procedure that will proffer: Client-focused service to assist guide qualified recruiters through the application procedure and the development of the Labour Market Benefits Plan, with a service standard of 10 business days. Before the launch of the scheme, the administration took more than 12 months to proffer visas for the overseas skilled workers and this was far too long for any applicant to cool their heels for a visa. Under the preceding arrangement, even at the end of the year, one was not sure if he will get a visa. Nowadays, the same visa process takes just 14 days for the purpose. Introduced in 2017, the Global Talent Stream, till date, has obtained over 800 petitions for 900-plus openings. More than 300 recruiters/firms have utilized the scheme even while more than 70 employers have come back to submit an application for more visas. Besides helping the recruiters in the present by adding talented and experienced workers to the team, the Global Talent Stream also adds to a firm’s future expansion & development. 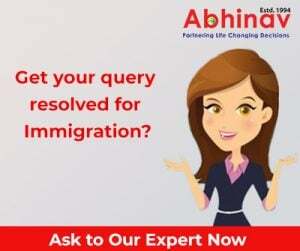 Whether submitting an application at a visa off or Port of Entry, it is required that an applicant offers the required certificates/papers, to illustrate that the short-term exemption is applicable. These certificates/papers should cover: formal job offer, namely, letter from recruiter/firm describing duties, NOC code, and the time-frame of job. Researchers also require these certificates/papers, namely, Letter from qualifying establishment detailing duties, research to be completed and NOC code; evidence of educational qualifications, to illustrate academic brilliance; explanation of the manner aspirant will prove useful to the research mission. Via assisting the technology companies add the right workers to support overall expansion and development, this programme eventually assists to create a much bigger bank of new opportunities for every person, comprising Canadians. As per a concerned organization, the scheme is much needed in the country where the available reports reveal that by 2020 the nation will experience a scarcity of nearly 220,000 tech workers, thanks to an insufficient supply to match the ever-growing requirement.